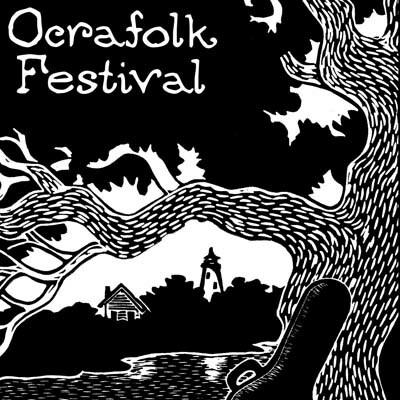 Ocracoke Alive’s Ocrafolk Festival celebrates music, storytelling, and artisans from the NC coastal region and beyond. The Ocrafolk Festival was rated as one of the top fifteen island festivals in the world by Coastal Living Magazine. The festival is held during the first full weekend of June every year. Weekend activities include a fish fry, auction, squaredance, gospel sing, multiple stages, and roving performers. Book far ahead if you plan stay on the island, this weekend is one of the most popular of the year! First full weekend in June each year.